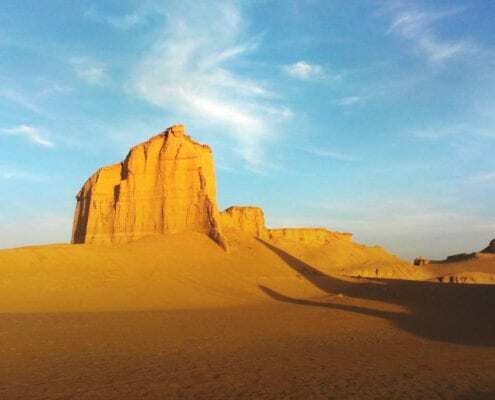 Kalout is a fantasy city of Iran's Lut desert which is created in the middle of the desert by the hands of wind and rain. Lut Desert is home to the hottest recorded spot on the earth’s surface according to the NASA’s satellite. 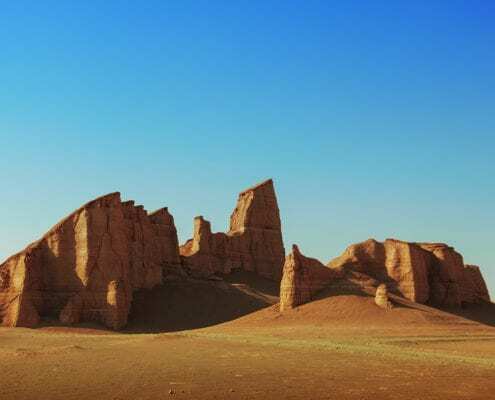 https://surfiran.com/wp-content/uploads/2019/01/Shahdad-Desert-Magnificent-Desert-of-the-Kalouts-in-Iran-10.jpg 1357 2048 Katayon Saeb https://surfiran.com/wp-content/uploads/2019/04/logo-fr-w.png Katayon Saeb2019-01-31 08:32:562019-02-05 12:04:37Is Lut Desert the hottest place on the Earth? 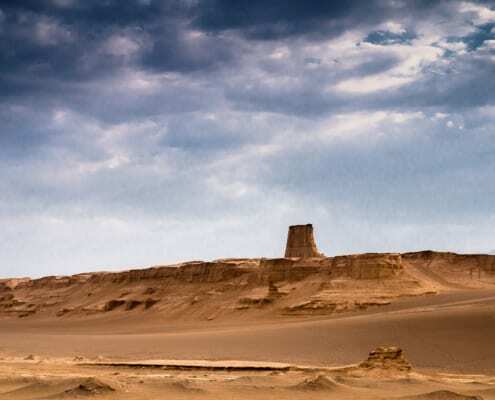 Shahdad is one of the amazing deserts of Iran which includes a part of Lute desert with lots of Kaluts inside. From Icebergs to Kaluts - Photographing the hottest land surface on Earth in Iran, The story of two photographers travelling to Dasht-e Lut desert. 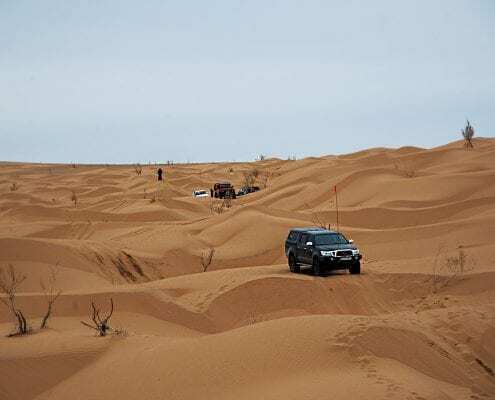 Iran desert safari in Lut. 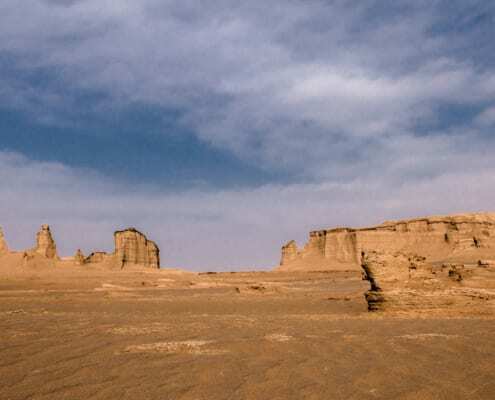 Lut desert or Dasht-e Loot, also known as the Loot Desert, is a vast salt desert in Kerman and Sistan, Iran.